NEW YORK–(RH)–Nomad Health, which operates the first online marketplace for freelance healthcare jobs, is proud to announce today that it has expanded its digital platform to include full-time doctor jobs. 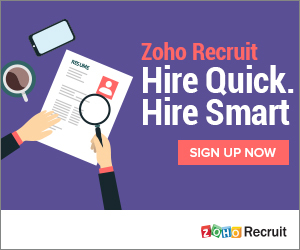 After raising a $12 million Series B round in February 2018, the company is now broadening its innovative technology to connect doctors directly with employers offering full-time roles – making it the first online marketplace for both freelance and full-time healthcare jobs. Founded in 2015 by a team of doctors and serial entrepreneur Kevin Ryan, Nomad Health has built the first online marketplace where clinicians and medical employers can directly connect for healthcare jobs, including locum tenens, travel nursing, telehealth, and now permanent doctor jobs. Hailed as one of 21 companies driving the digital health revolution in 2017 by Fortune, Nomad eliminates third-party recruitment brokers from the hiring process and drives substantial efficiency for both sides of the marketplace. With over 40,000 clinicians already signed up to the platform, and more than 1,000 medical employers, Nomad has fast become the go-to platform for matching clinicians to medical jobs coast-to-coast. 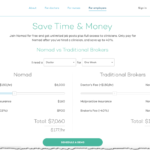 Full-time jobs follow the flat-fee business model Nomad utilizes for its freelance transactions. Nomad charges a flat $10,000 fee per permanent doctor hire – saving hospitals up to 40-50% less than percentage-based fees charged by agency recruiters. This adds up to tens of thousands of dollars, especially for specialties with highly competitive salaries. Clinica Colorado, a primary care clinic providing care to underserved populations in Colorado, has been a part of Nomad Health’s beta in 2018 to hire full-time doctors. In just a few months, Jill Schneider, Executive Director at Clinica has already found great success with Nomad. “Nomad has changed how I hire. As an Executive Director, I don’t have much time to spend recruiting and we’ve found other hiring methods to be too cumbersome. 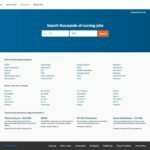 On Nomad, it is incredibly simple to post jobs and the technology is efficient and easy to use. 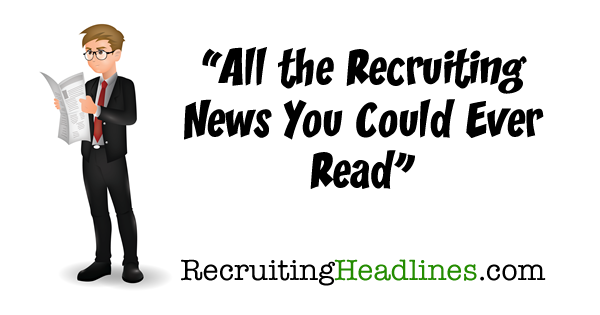 It was exactly what I needed to simplify our hiring process,” said Jill Schneider. Beyond search, Nomad Health provides users with the ability to message directly between candidates and employers, a team of Nomad Navigators to help candidates and employers with their search, and contract processing through the site. 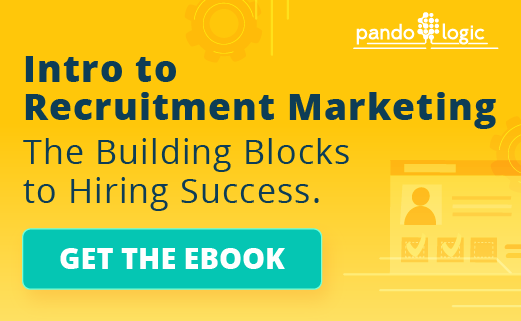 The company’s aim is to reduce as much friction as possible, so clinicians can spend less time in the recruiting process and more time doing the work they do best. The Family Medicine physician who was placed at Clinica Colorado, Dr. Joshua Emdur, also found their digital experience on Nomad to be superior to paperwork and middlemen agency recruiters. “Nomad allows physicians to search for openings and apply without having to constantly fill out new applications. Their new model of using tech to streamline the application process to improve the physician experience for finding jobs made a huge difference for me,” said Dr. Emdur. Smart and effective staffing solutions are increasingly important in the face of a nationwide clinician shortage. By 2030, the physician shortage in the United States will have risen to 121,300, and as early as 2022, the nursing shortage will have soared to 1.2 million. Unfilled clinical positions can lead to delays in care for patients, or worse, can keep them from getting care at all. Nomad Health empowers clinicians and employers to connect directly online, bypassing recruiter and agency fees. This reduces the cost and increases the efficiency of filling critical clinical jobs. Nomad Health is a technology company that is simplifying the $15 billion healthcare staffing industry. The company has built the first online marketplace that enables clinicians and the institutions that hire them to find each other and transact directly, without a broker. Nomad Health brings substantial cost savings, dynamic pricing, and a streamlined process to both sides of the market. Nomad is simple, modern healthcare staffing. Learn more at nomadhealth.com.